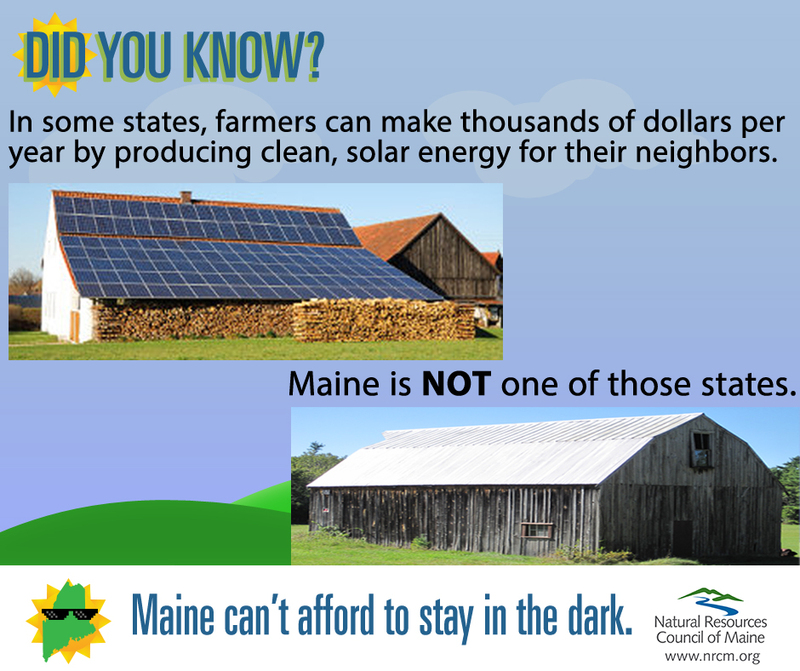 Solar power is a clean, pollution-free, renewable energy source that is available statewide. 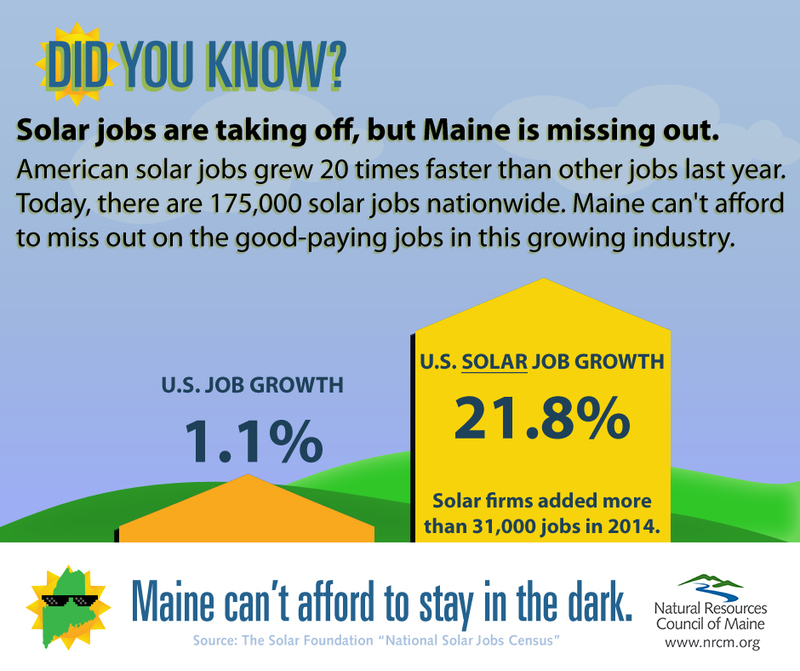 Maine has tremendous potential for solar power, but we are falling behind other states in developments. 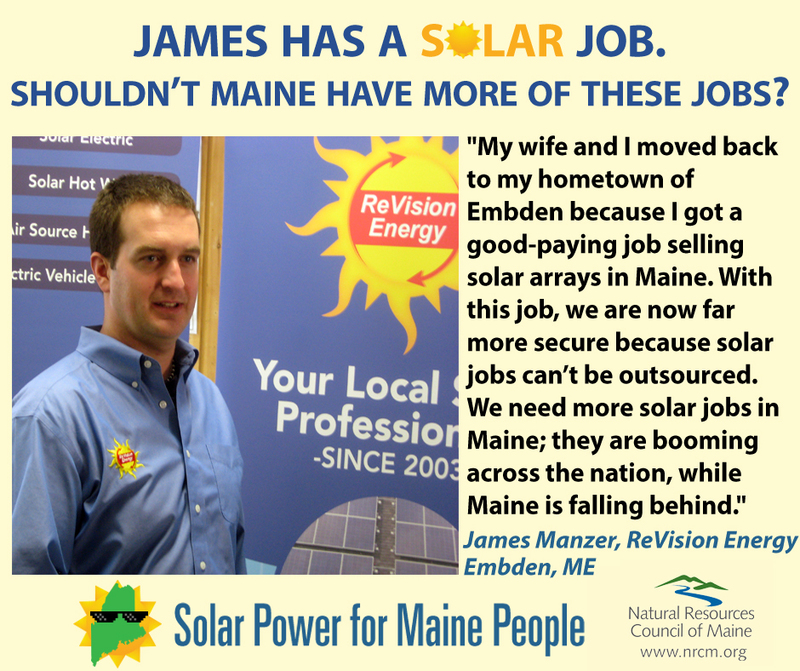 Maine should take charge of our electricity by better helping homeowners and businesses develop their own clean, local solar power. 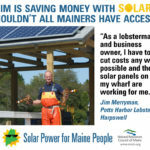 Maine’s Public Utilities Commission adopted rule changes that would gut net metering for future customers and cost all electricity customers in Maine millions of dollars in implementation expenses. 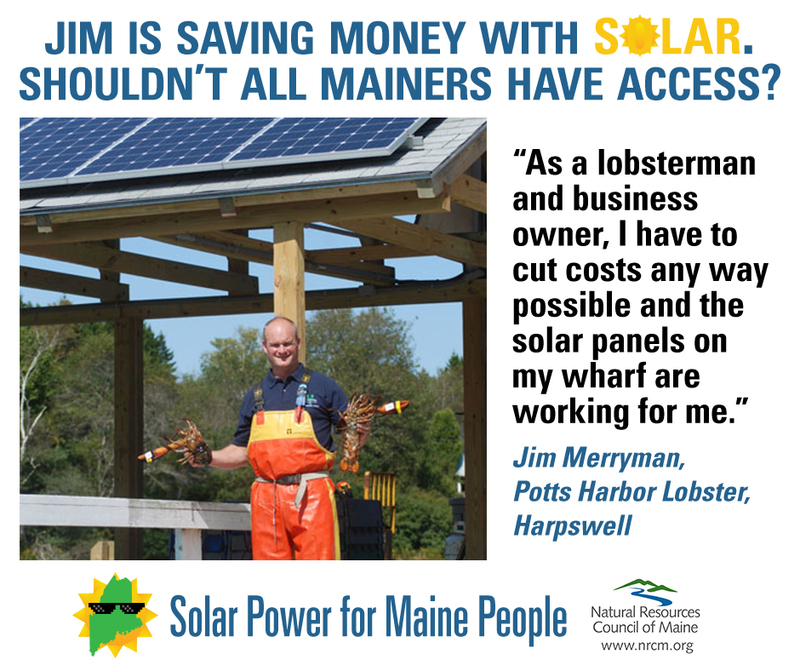 Net metering has made it possible for thousands of Maine home- and business-owners to own and produce their own solar power. 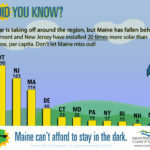 Maine is already lagging far behind our region and the world around us in embracing solar power, a competitive, reliable, local energy resource. 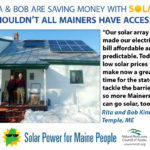 The PUC’s rules will set Maine back even further on solar power, because as of March 2018, utility companies will now be able to charge Mainers who have solar a fee for the electricity they're making with their own solar panels and using in their own homes. 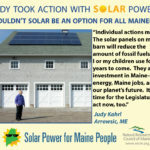 Learn more about the PUC’s anti-solar proposal here. 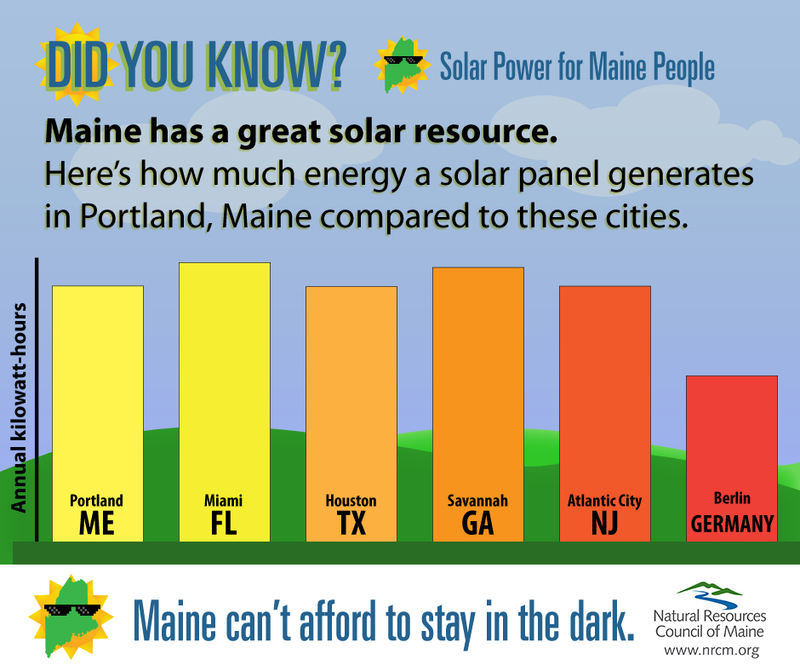 Maine people overwhelmingly support solar energy because it reduces pollution and protects the environment. 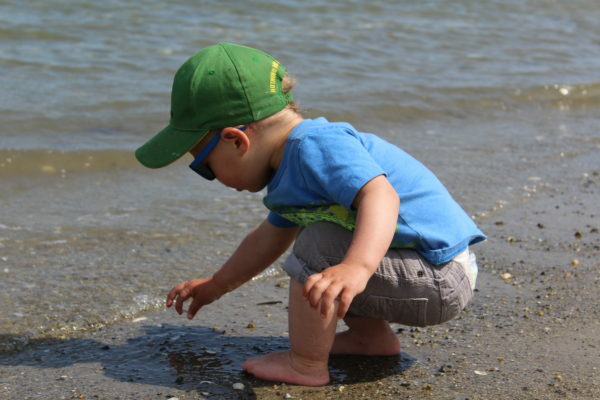 Fossil-fuel burning power plants are a leading source of climate-changing pollution. 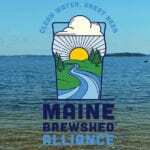 It is important that we increase clean energy sources since climate change threatens Maine’s economy and way of life in serious ways. 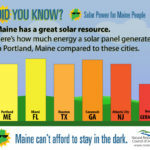 Solar panels provide extra value because they produce clean power when we need it the most—on hot summer days when power from the electric grid is the most expensive and most polluting. 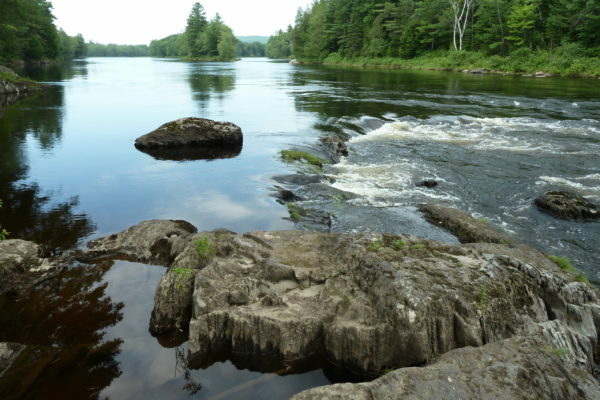 Every year, Maine sends billions of dollars out of state to buy fossil fuels. 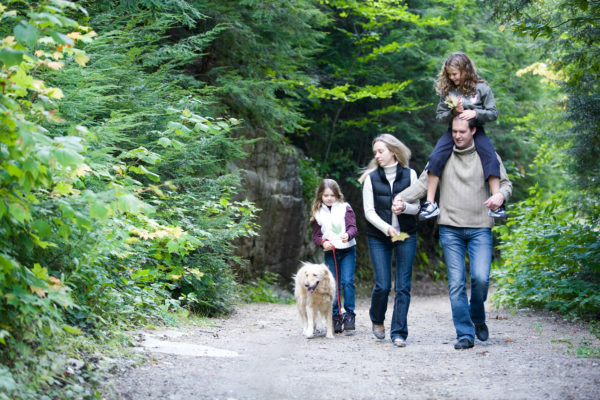 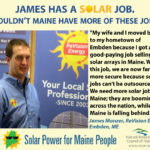 The path to keeping our energy spending in Maine and increasing our energy independence is for us to invest in more homegrown renewable energy, including solar power. 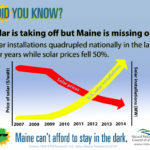 Prices for solar panels have fallen 75% in the last five years, making it a great option for producing electricity in Maine. 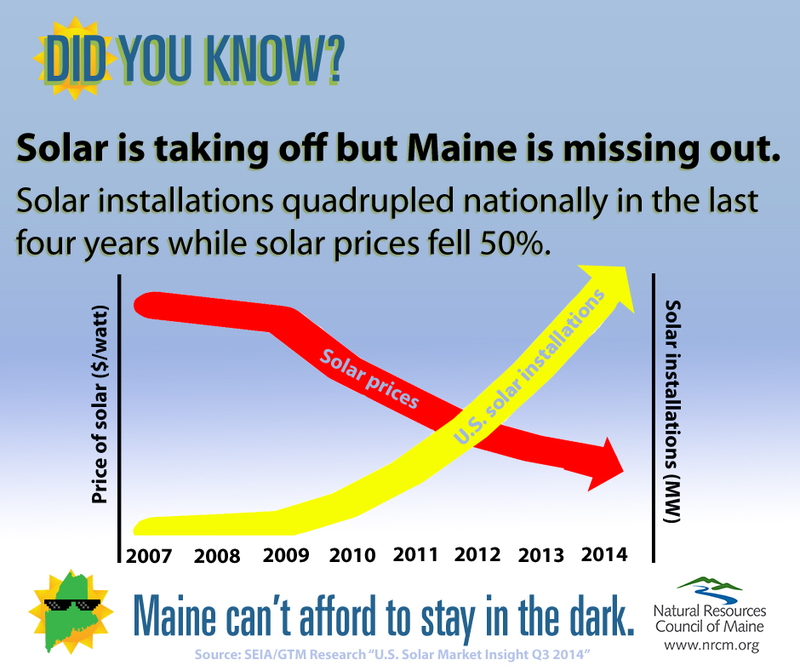 And rooftop solar power is a way to limit expensive transmission and distribution costs that are driving up electric rates for Mainers. 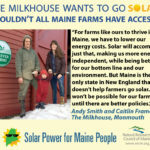 Solar power can be generated in every Maine town, urban or rural. 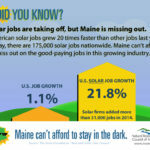 Maine has the potential for a robust, statewide solar industry that already includes several dozen companies and an estimated several hundred Maine people. 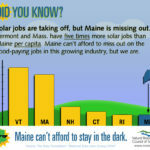 But Maine is falling behind other states in solar energy, solar jobs, and cutting energy costs. 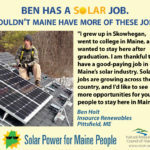 For three years in a row, Maine has had the fewest solar jobs per capita of all the New England states. 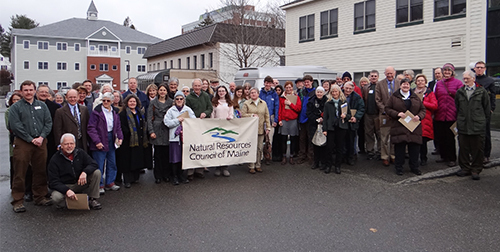 Clean, renewable energy sources are helping Maine become more energy independent, improving our air quality, and advancing our economy—through new clean energy jobs and by reducing how much money we send out of state for fossil fuels. 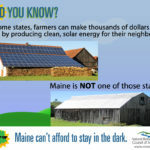 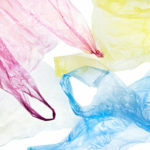 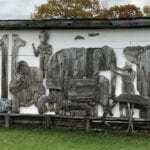 But there is much more we can and should do to promote solar energy. 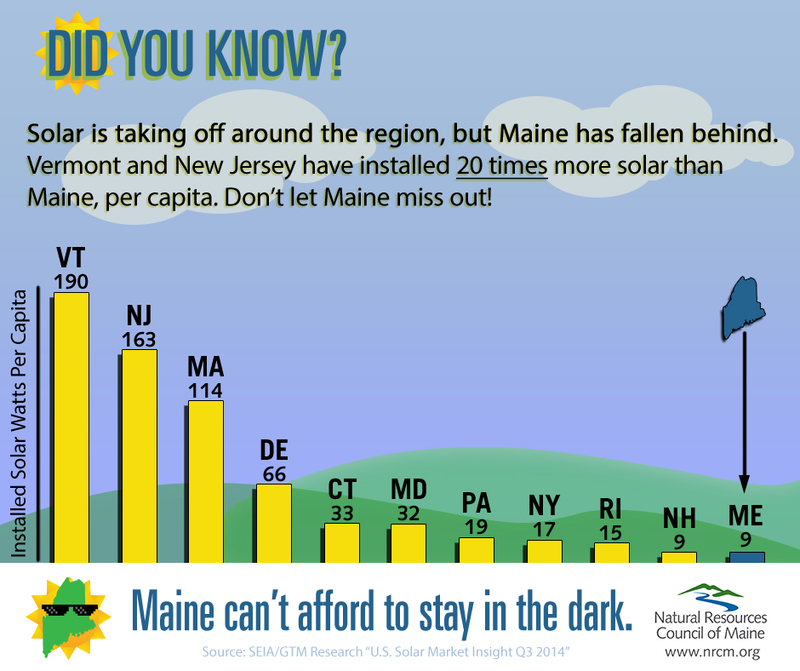 States and nations with less sun than Maine are installing huge numbers of solar panels on rooftops. 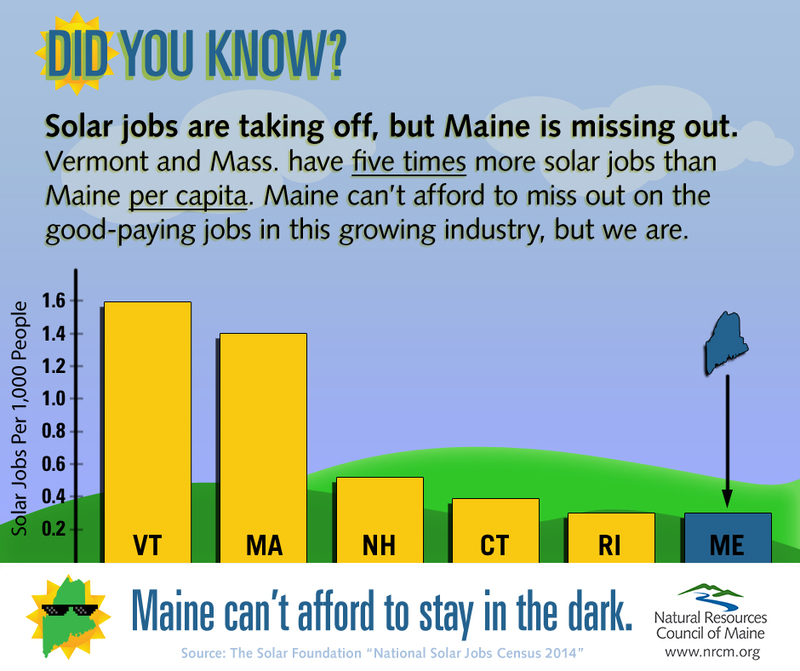 But our state has no vision or plan for how to make solar accessible to more Mainers. 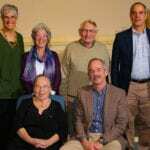 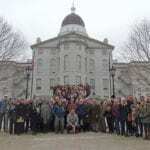 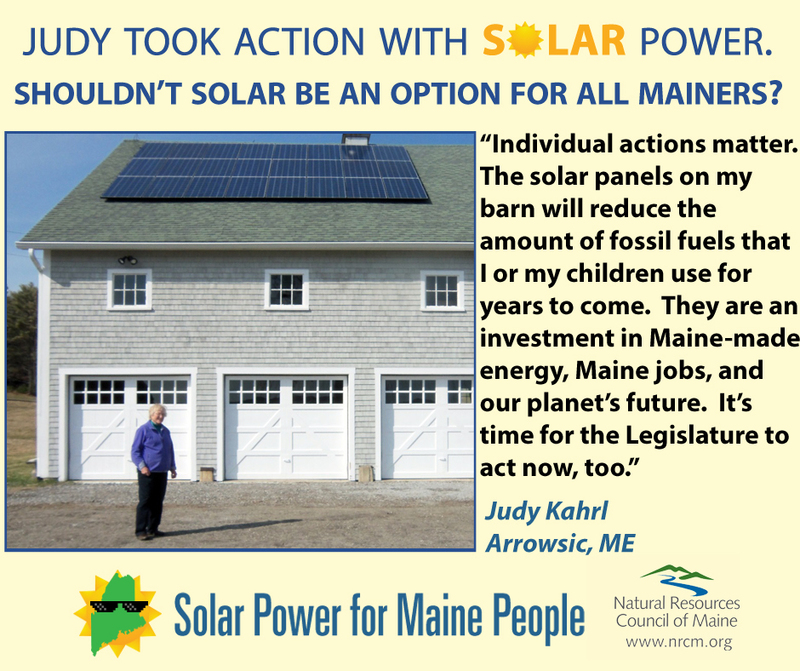 Maine people deserve access to an affordable way to generate their own power. 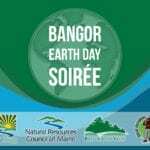 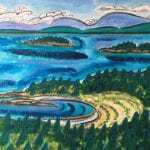 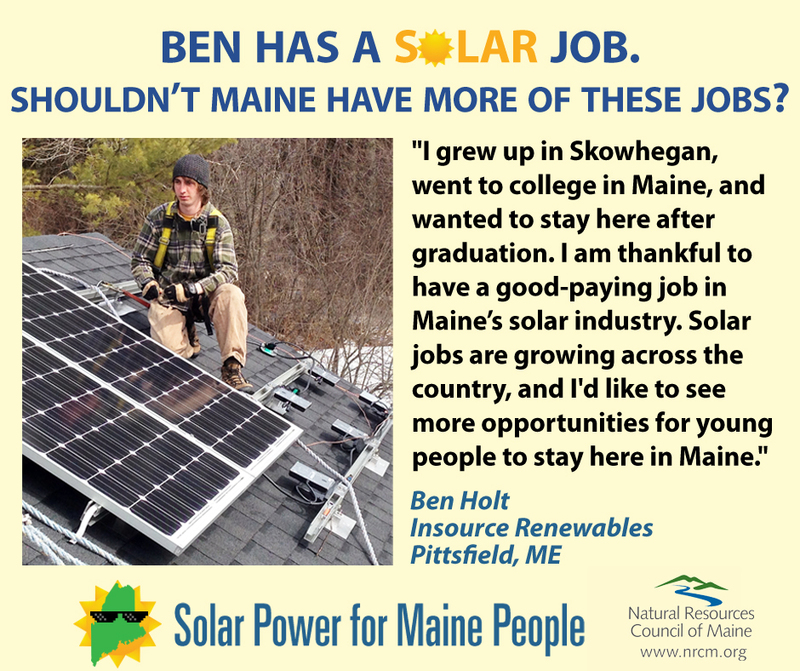 But corporate utilities are lobbying to limit solar power for Maine homes and businesses. 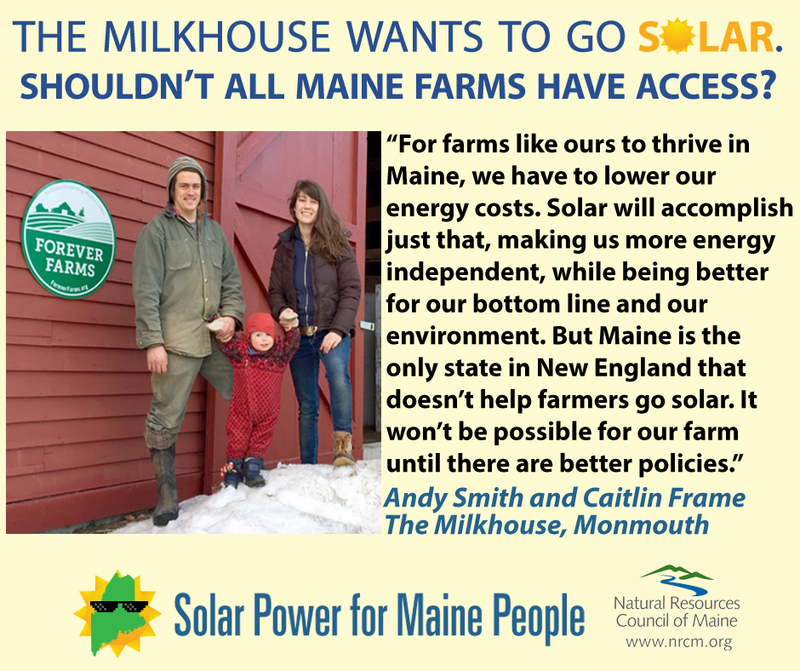 They want to protect their own profits by opposing policies to make solar more accessible to more Mainers and reducing how much Maine people get paid for the solar electricity they produce.